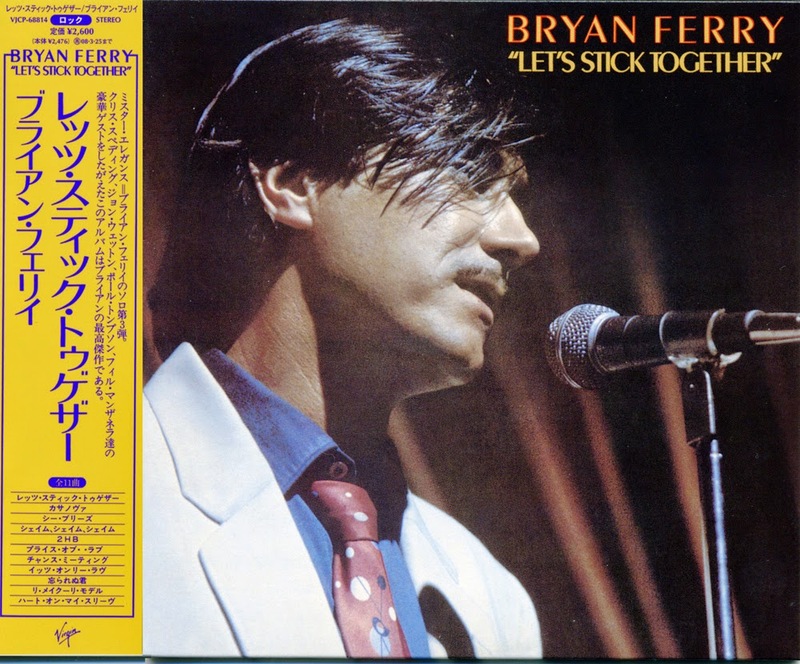 As Roxy approached its mid- to late-'70s hibernation, Ferry came up with another fine solo album, though one of his most curious. With Thompson and Wetton joined by U.K. journeyman guitarist Chris Spedding, Ferry recorded an effort that seemed as much of a bit of creative therapy as it was music for its own sake. On the one hand, he followed the initial formula established for his solo work, looking back to earlier rock, pop, and soul classics with gentle gusto. The title track itself, a cover of the fluke Wilbert Harrison '60s hit, scored Ferry a deserved British hit single, with great sax work from Chris Mercer and Mel Collins and a driving, full band performance. Ferry's delivery is one of his best, right down to the yelps, and the whole thing chugs with post-glam power. Other winners include the Everly Brothers' "The Price of Love" and the Beatles' "It's Only Love," delivered with lead keyboards from Ferry and a nice, full arrangement. 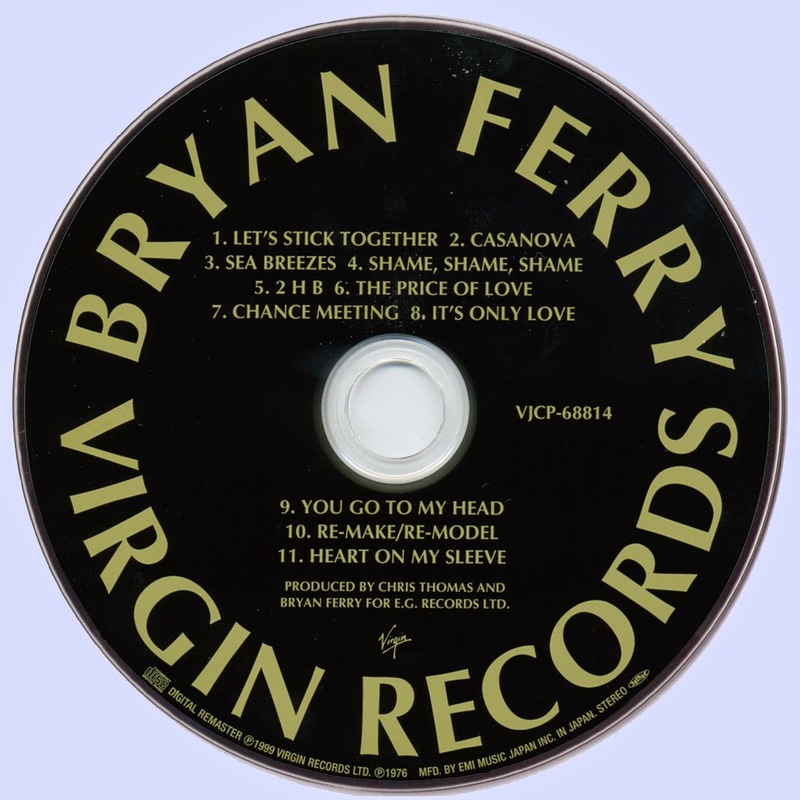 On the other hand, half of the album consisted of Ferry originals -- but, bizarrely, instead of creating wholly new songs, he re-recorded a slew of earlier Roxy classics. Fanciful fun or exorcising of past demons? It's worth noting that most of the songs come from the Eno period of the band, and consequently the new versions stear clear of the sheer chaos he brought to the original Roxy lineup. As it is, the end results are still interesting treats -- "Casanova" exchanges the blasting stomp of the original for a slow, snaky delivery that suggests threat without sounding too worried about it. "Re-Make/Re-Model," meanwhile, turns downright funky without losing any of its weird lyrical edge. Others have subtler differences, as when the stark, stiff midsection of "Sea Breezes" becomes a looser, slow jam. He also tries his hand at the rock guitarist's favourite riff, Bo Diddley's immortal "Road Runner", while there's a glimpse of the punk era Spedding, with the inclusion of the 1976 classic "Pogo Dancing" among the four bonus tracks. 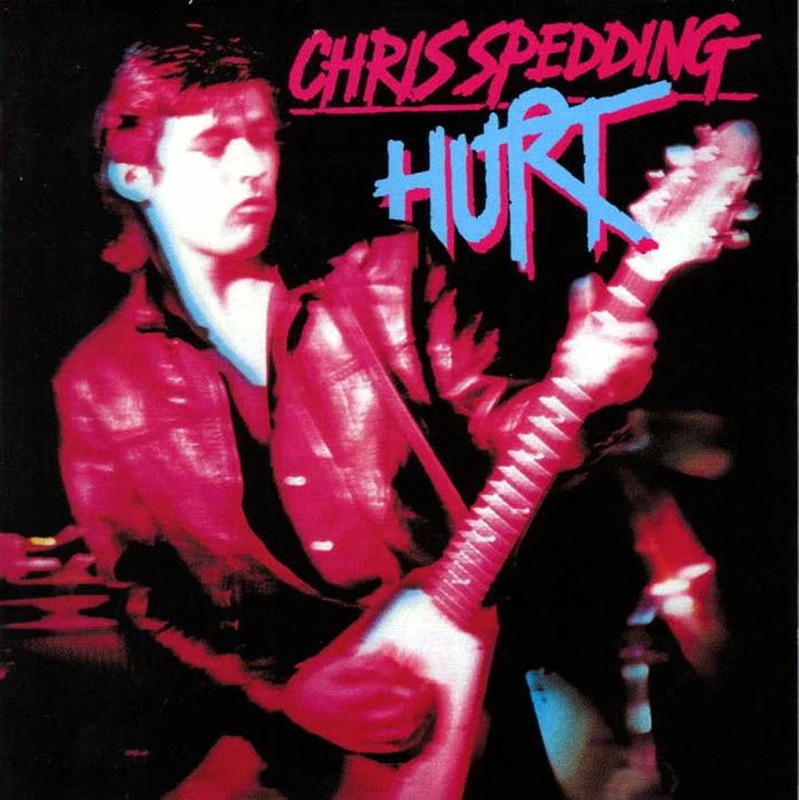 Chris Spedding remains unique among the guitarists for the sheer breadth of his musical vision and the fact that so many people relied on him to deliver the goods. 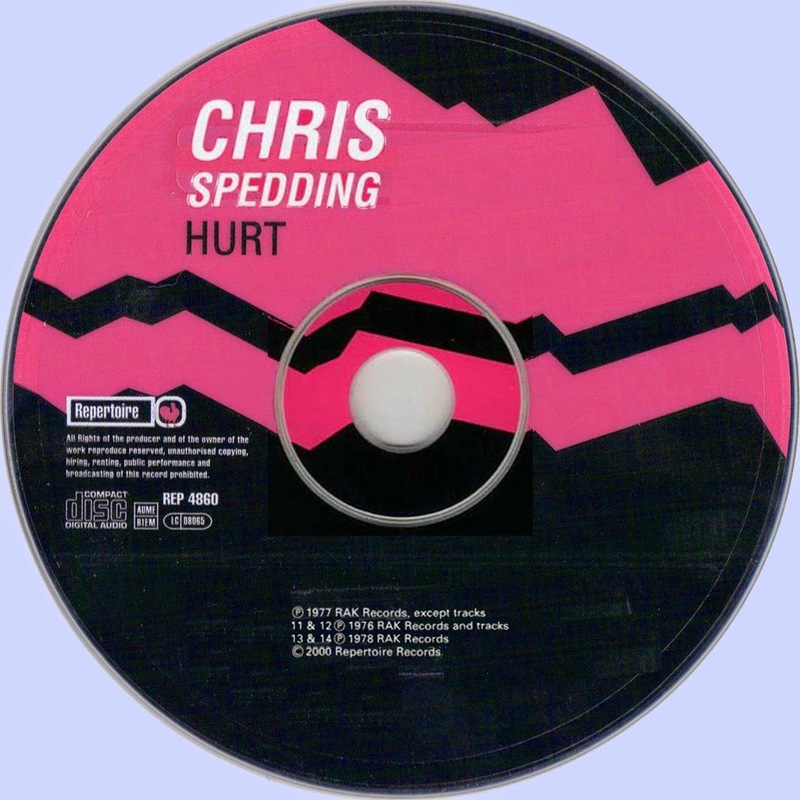 Whether he ever got "hurt" in the process is amatter for debate, but "Hurt" shows just what his fellow musicians and fans found so attractive about the Spedding experience. by Chris Welch, London 2000. All songs by Chris Spedding except where stated.